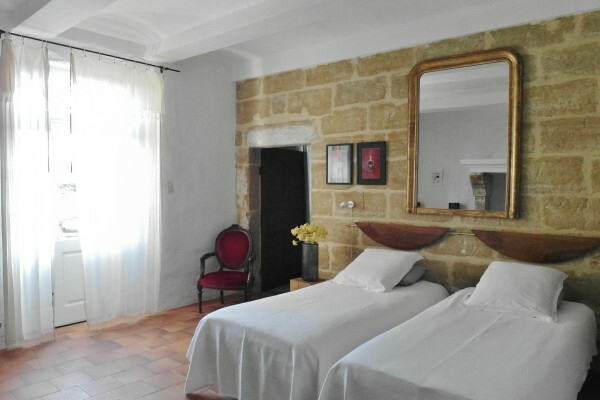 Great 18th century, the Clos was successively a farm, a silkworm and a home winemaker, before becoming a guest house, art and charm. 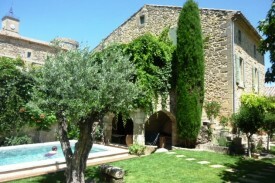 Completely restored, the heart of a shady garden with pool, Clos de la fountain offers a serene environment. His garden, terraces, a lounge, a dining room and four spacious rooms are available to you. Vaults, beams, terracotta tiles, wrought iron anchor the house in the Provencal tradition. In the warm comfort of each piece, you can enjoy the paintings, drawings, sculptures, photographs of famous artists and others to discover and share moments of exchange, conviviality, pleasure and there wondering about their visual works. No experiences yet with Clos de la fontaine. Be the first! 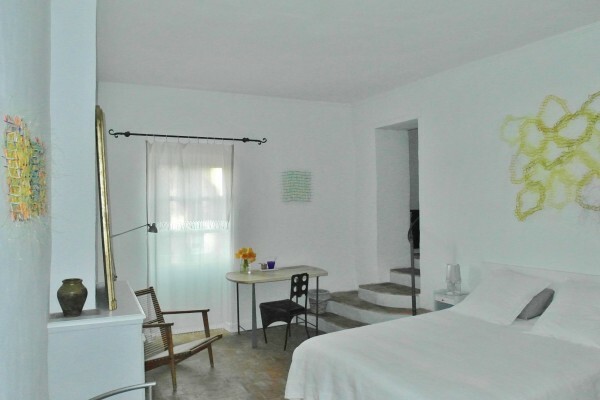 Did you stay in Clos de la fontaine? Let us know what you thought about it and help others to make the right choice! * I confirm having stayed in Clos de la fontaine. 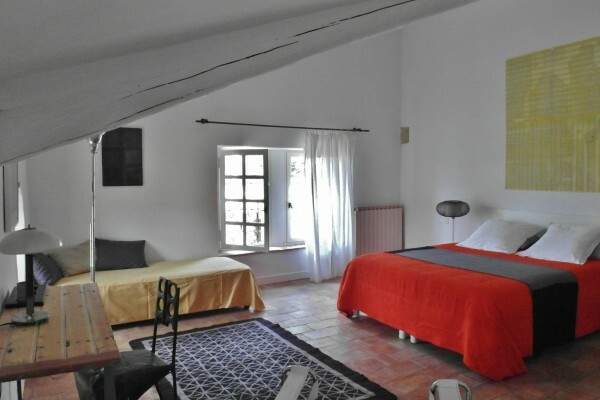 Find other bed & breakfasts in Saint-Laurent-la-Vernède or all bed & breakfasts in Languedoc-Roussillon.